Imagine walking off the plane and being instantly greeted by the fresh scent of plumeria and hibiscus in the air and having that feeling of relief knowing you're on vacation in the best place on earth. That's exactly how you'll feel when you slide a pair of these floral beauties onto your feet. As soon as Flux's Maui sock touches your feet, you'll feel warm, cozy and sweat free. 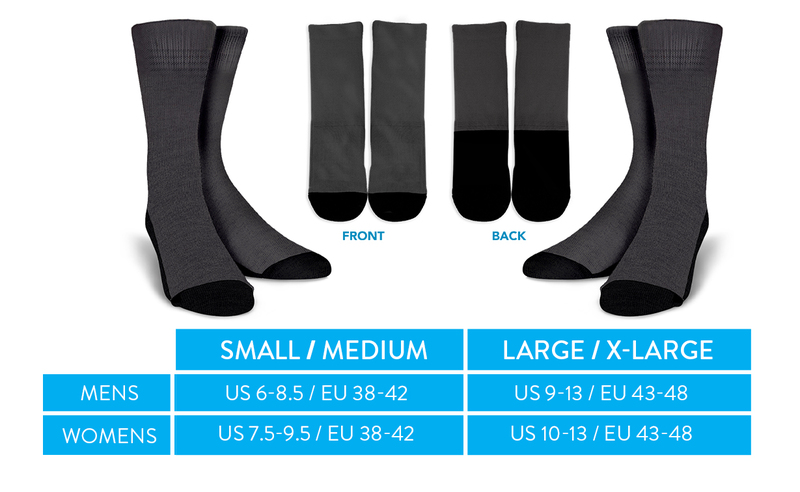 With a perfect grip fitted sock, your feet will be ready to slide into your favourite shoe.